How to Use a Histogram in Your Photography [Craftsy]. Find out how the histogram can be a useful tool when out shooting. 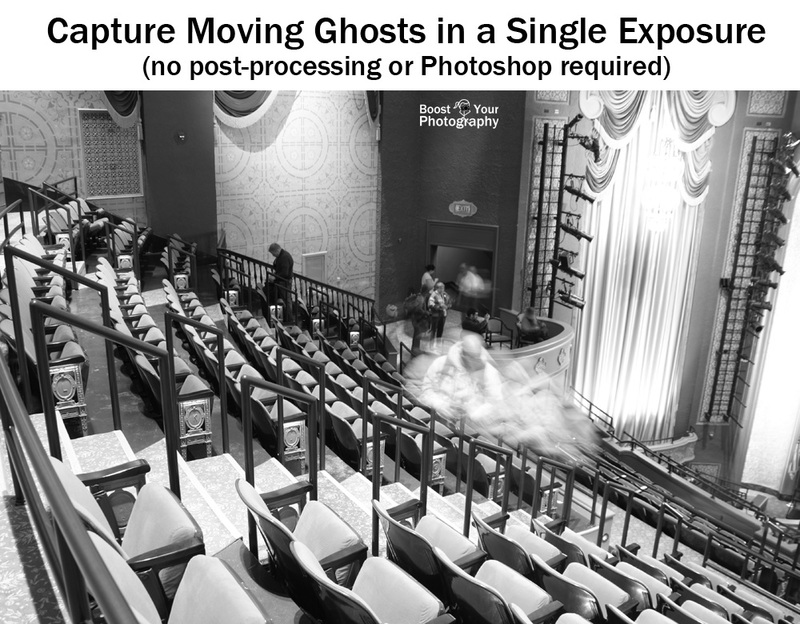 How to Photograph Ghosts. In a single photograph, capture a spooky or ghostly creation - no Photoshop or digital manipulation necessary! Learn how to use a long exposure for this fun effect. An Introduction to Night Photography. Get a whole host of ideas for night photography from this compilation post! 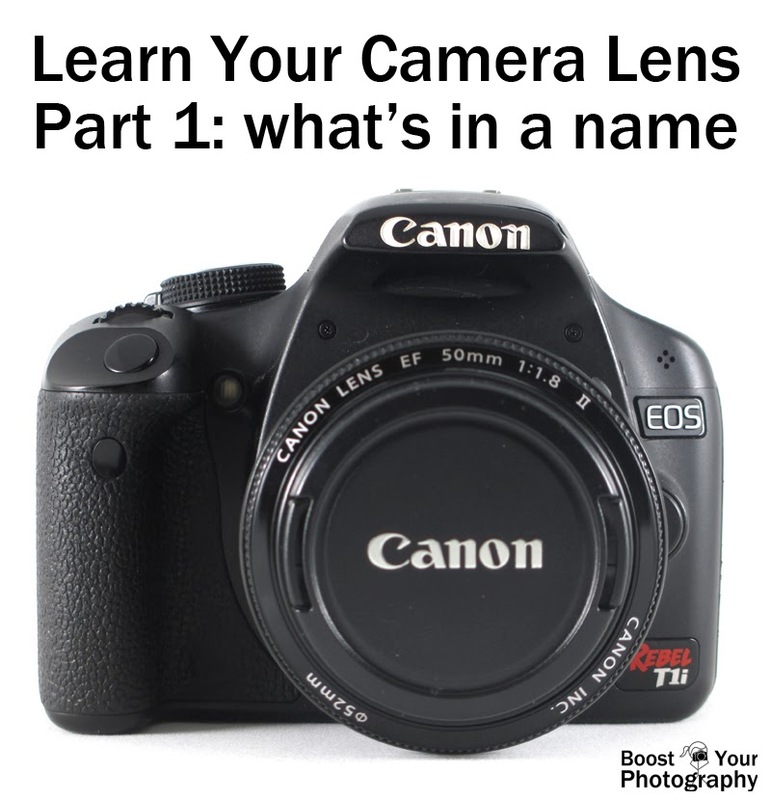 Learn Your Camera Lens: What's in a Name? Part 1 in the 'Learn Your Camera Lens' series focuses on all of the information provided in the name of your camera lens. Find out all the information you can from your lens name, and find out how best to choose a future lens. Learn Your Camera Lens: the lens itself. Part 2 in the 'Learn Your Camera Lens' series carefully lays out all of the detailed pieces and parts of your camera lens. Learn what all the numbers, dials, buttons, and switches mean and how best to use them in your photography.